The SX8 presents high carbon content for quick reflex respons that will lighten the feeling of any rig. 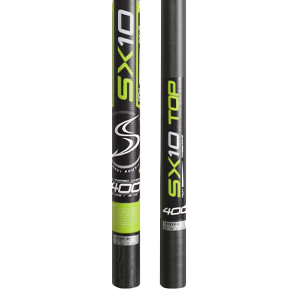 Using the same high performance construction and bend curve as the SX10, the SX8 offers high-end performance with added durability therefore it is the best compromise between performance and durability. SX8 stands for 80% carbon content. They are designed from a high grade pre-preg carbon. This technology ensures optimum control of resin content and resin distribution throughout the laminate. The carbon layup features a inner layers of 45 degree carbon weave to control torsion and quick reflex response. The outer layer carbon has a 90 degree orientation for highest possible strength. 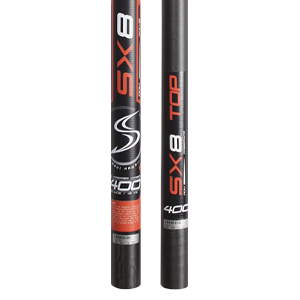 The SX8 mast feature a progressive constant curve which means that the bend curve is constant but the base is stiffer than the top. This provides optimal sail dynamics allowing the bottom of the sail to generate power, and the top of the rig to quickly release power. The bend curve of the SDM and RDM’s are compatible with one another, but the RDM's are more durable, therefor more suitable for punishing wave conditions. SDM’s provide a faster reflex response, better stability and faster acceleration, therefor more suitable for flatwater sailing. The Simmer wavesails are developed on the SX8 RDM and this is the mast that we recommend for this reason. 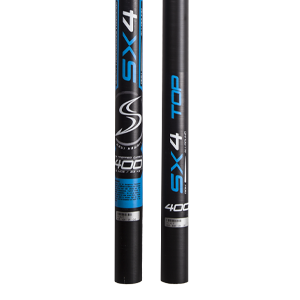 The SX8 SDM is the recommended mast for VMax and 2XC and SC Slalom. 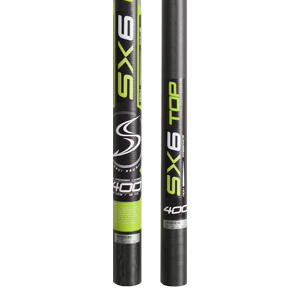 For perfectly tailored rig synergy and durability choose the SX8.